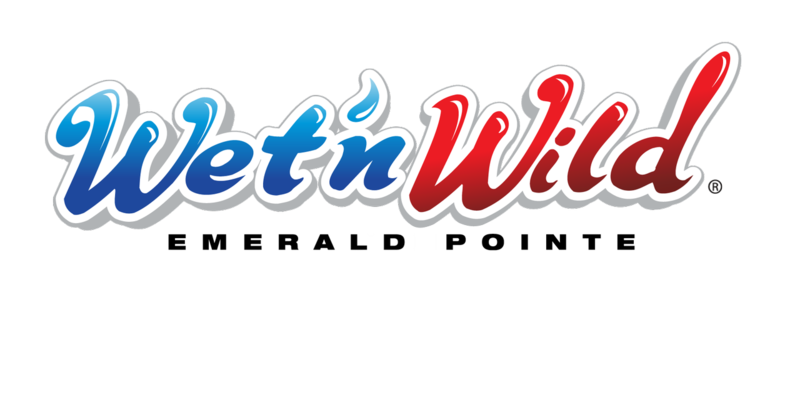 Wet’N Wild Emerald Pointe — See What’s New, Get Your Discount, & Go Have Fun! 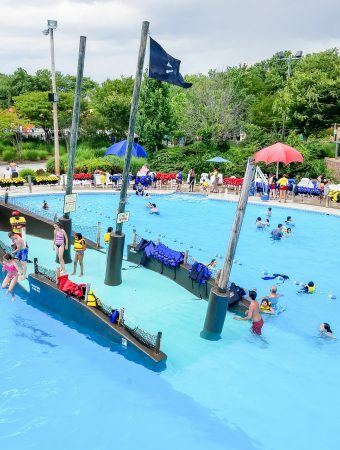 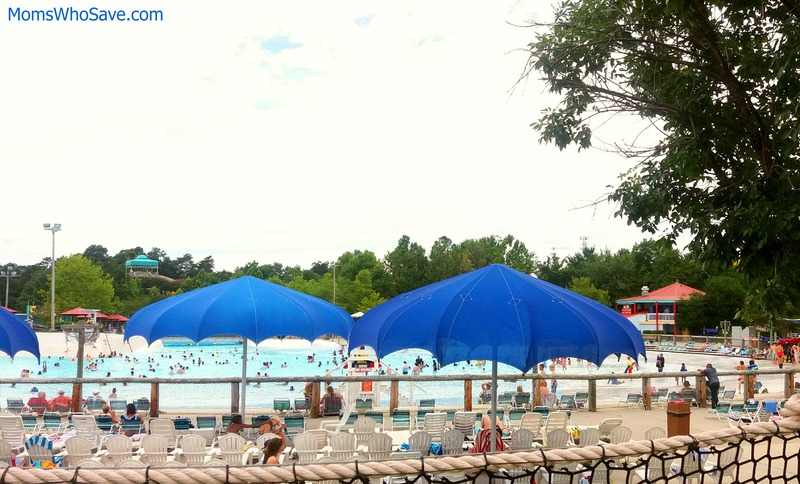 It’s Not Summer Without a Visit to Wet’N Wild Emerald Pointe — Get Your Discount, & Go Have Fun! 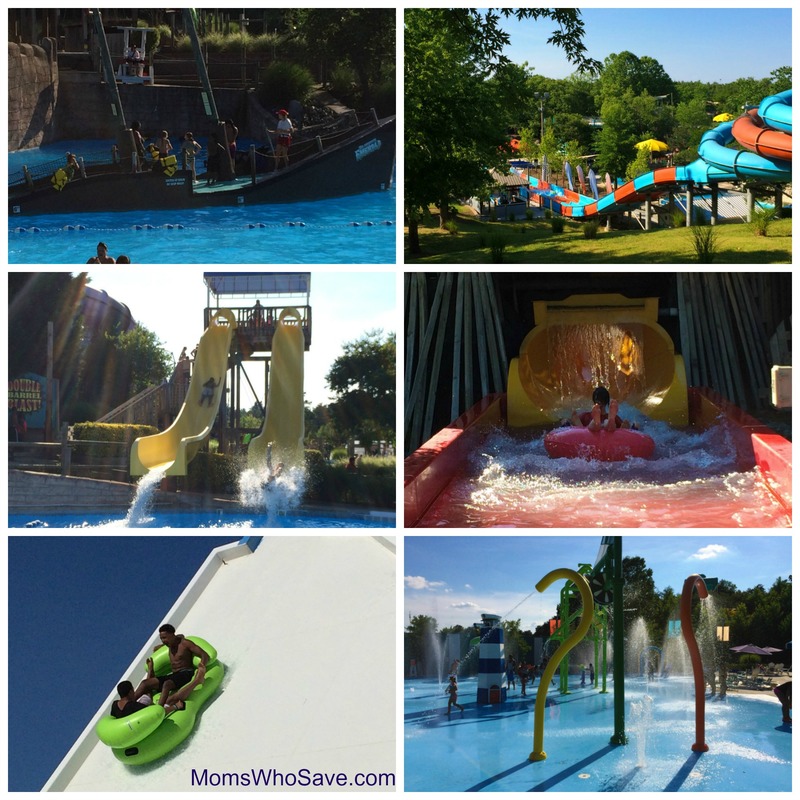 Wet’N Wild Emerald Pointe is Open for the Summer & You Get a Discount!